Most of us probably gather our protein needs from a variety of meats, while our vegetarian counterparts rely on protein from eggs, nuts, and beans. How about our vegan friends? Where do they get their protein from? Protein bars and shakes and powders are so readily available in the market these days that it’s quite simple for everyone to get their fill of protein. But, what if our meat supply were tainted and we couldn’t access eggs for some reason? What are our other options? I’ve been on the Paleo diet for the last nine days and protein has been the main focus so I’ve been hyper-aware of where I’m collecting my protein from. Protein is important because it helps to build your bones, muscles, cartilage, skin, and blood. Protein also provides vital enzymes and vitamins to our daily diet. 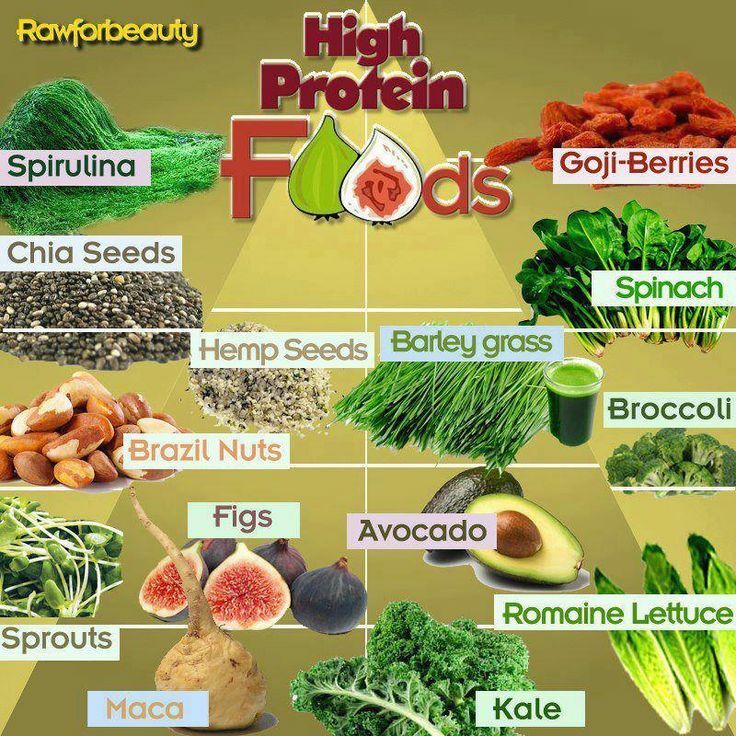 Below is a list of 25 plants that are filled with protein. Some you may be aware of, some you may have never heard of, and some my be a surprise. Plant-based foods are practically free from cholesterol, tend to be high in fiber, and are often alkalizing to the body. All animal products, on the other hand, are devoid of fiber, and are acidifying to the body, which causes calcium to be leached from your bones, as well as decreasing oxygen levels in the blood, and negatively impacting the digestive/lymphatic system. The term “complete protein” refers to foods that have all nine essential amino acids present in the correct proportion for our bodies to build protein with. The term “incomplete protein” refers to foods which have all the essential amino acids, but are simply low in one or more of them. This is called the “limiting amino acid”. While it’s true that most whole plant foods have one or more limiting amino acids and are thus “incomplete”, this shouldn’t send you running for a steak. Our bodies are brilliant, and every food that goes into your system must be broken apart and its nutrients absorbed. During the digestion process, amino acid chains from all sources are broken down and made ready for our bodies to use. If you’re eating a good mix of fruits, veggies, grains and legumes, then your body simply collects what it needs from the “amino soup” that your digestion system has absorbed. There are a growing number of vegan bodybuilders, ultra marathon runners and award-winning athletes out there to prove that meeting your protein needs on a plant-based diet is simple and successful. So here we have a list of 25 high protein plants for times when meat will be a luxury food, because trust me…those times are closer then you think. Almonds – I find them to have so much protein that only a handful curbs my hunger for several hours. Brazil Nuts – most nuts contain a decent amount of protein. Quinoa – a great substitute for rice or pasta. Sweet Potato – probably one of the most versatile foods.